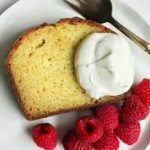 A French Recipe – French Yogurt Cake | C'est La Vie -This is Life! It has been awhile since I blogged. I have been going through many trials and illness, but found my way back to you today. I want to share a baking recipe that I love and is very French, in keeping with my blog theme! 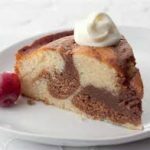 It is called French Yogurt Loaf, Gâteau au Yaourt, and is the definition of an “anytime cake”—not only because you’ll want to eat it anytime, but because you can make it anytime, too. 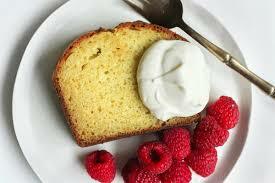 Yogurt cake is one of the first desserts French children learn to bake, simple as it is. Following is the recipe to bake up on a lovely spring day, with the warm breeze blowing through your kitchen window. You probably have yogurt in your refrigerator. 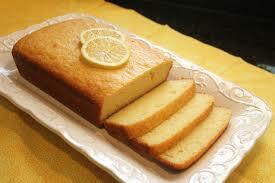 Welcome your guests with this delicious bread/cake and practice your French in the process. 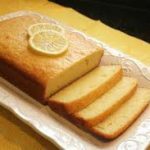 French Yogurt Cake – Gâteau au yaourt. Preheat oven to 350°. Coat pan with vegetable oil spray. Dust with flour; tap out excess. Whisk 1 1/2 cups flour, baking powder, and kosher salt in a medium bowl. Pour batter into prepared pan; smooth top. 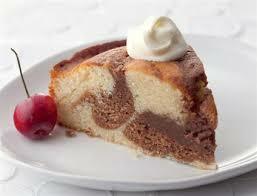 Bake until top of cake is golden brown and a tester inserted into center comes out clean, 40-45 minutes. Let cake cool in pan on a wire rack for 15 minutes. Invert onto rack; let cool completely. DO AHEAD: Can be made 3 days ahead. Store airtight at room temperature. Recipe by The Bon Appétit Test Kitchen. You can add a marmalade glaze with fresh fruit, or try nutella inside! Use your imagination! 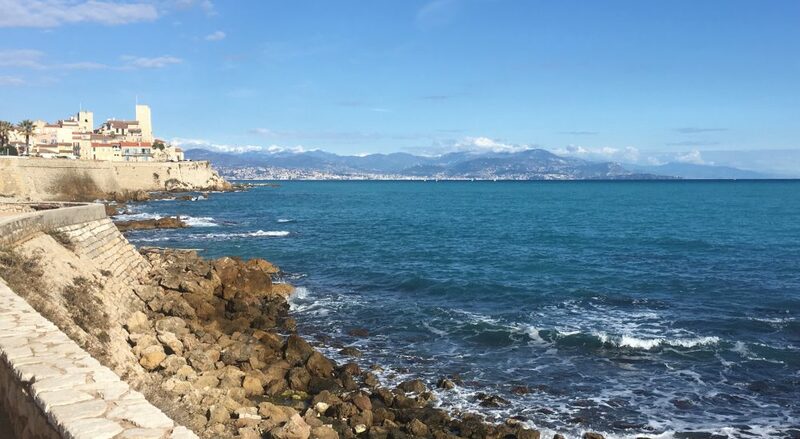 This entry was posted in Christian faith, travel, Uncategorized by miriam. Bookmark the permalink.